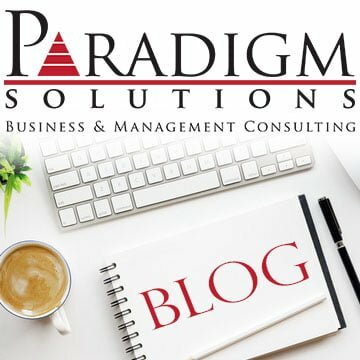 Home » Blog » Small and Micro Business Profitability – Don’t Be Timid! So, we are almost 50% through the 2012 performance period for our businesses. How’s it going…? Where are you performance-wise as compared to your written business plan? Do you have a written business plan? Do you need to take any calculated corrective action to get back on course to finish this year with a great result? How is revenue looking and, more importantly, what does the profitability picture look like? After everything is paid for, how much is left to reinvest in the future of the business? After all, we are in business for one primary reason as owners, managers and employees, and that is to make a profit. Many of our new clients seem timid about making a profit. They are not comfortable with the fact that they are earning income that can be used for a multitude of purposes. Profit is not a four letter word, it’s a gift and the result of your hard work and heavy lifting! Bask in it, enjoy, appreciate, thank your customers and your valuable service or product! 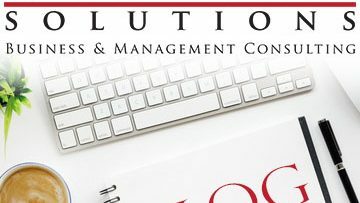 As part of our consulting and coaching process we help business owners and their teams to understand that profit is a beautiful thing and that there are many ways to improve the profitability – it’s one of our core business services and our aim is to return 3-5 times our fee to you in the form of healthy income levels. Lets meet for coffee or talk on the phone to discuss how your business is doing, from a profitability standpoint. Perhaps some objective and external coaching and guidance would be helpful to you. We are happy to help if it makes sense for your business!